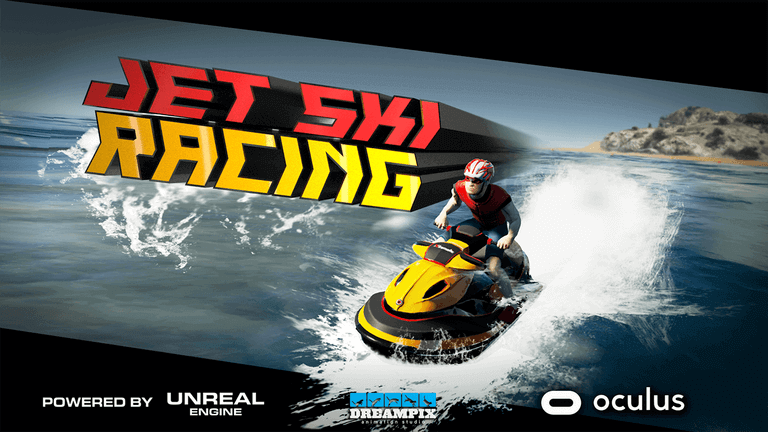 New, amazing, interactive, multiplayer Jet Ski VR Game for thrill-seekers! Now you can fully feel the presence and drive of the competition on this track! Downhill is a form of alpine skiing competition. Speeds of up to 130 km/h (81 mph) are common in international competition. Athletes must have an aerodynamically efficient tuck position to minimize drag and increase speed. You will fly on a snowy road at high speed, You will feel every muscle, You have to correctly calculate every move, You must control this road and win!